The benefits of turmeric have long been known to natives of Middle Eastern and Asian countries, who have been cooking with the spice and using the plant in medicinal preparations for quite some time. 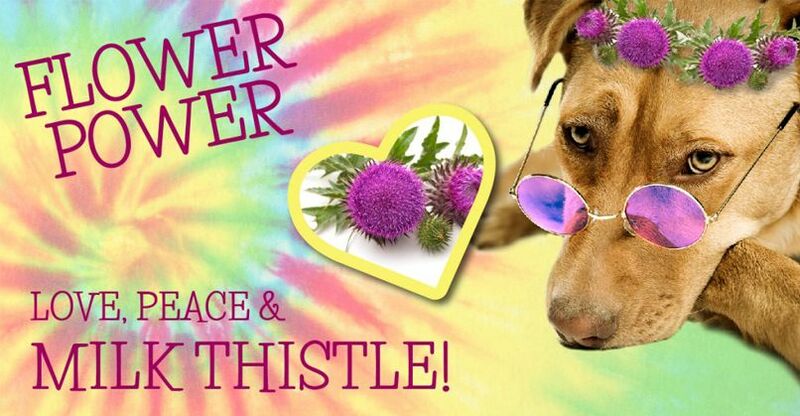 Now that the West has gotten in on the action, our pets are reaping the benefits of this superherb. Turmeric isn’t easily absorbed by the body. 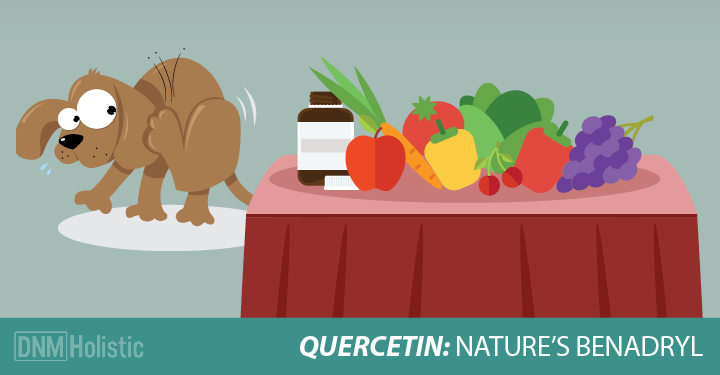 So if you give your dog some turmeric powder in his food every single day, thinking of all the health benefits he’s getting from it, there’s a good chance he’s absorbing very little of the benefit-bestowing component of turmeric, which is curcumin. In a nutshell, curcumin seems to be poorly absorbed, quickly excreted by the body and what’s left of it isn’t very potent. 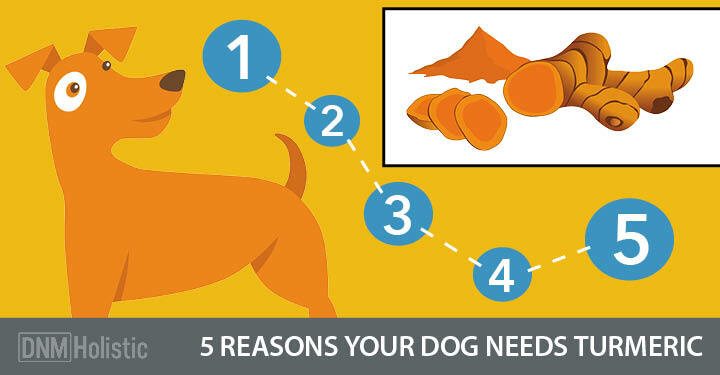 Fortunately, there are a few things you can do to help increase turmeric and curcumin’s bioavailability and improve the benefits for your dog. With an assortment of its own potential health benefits, including as a digestive aid and antibacterial, the active component of black pepper, piperine, may inhibit the liver from quickly excreting curcumin. 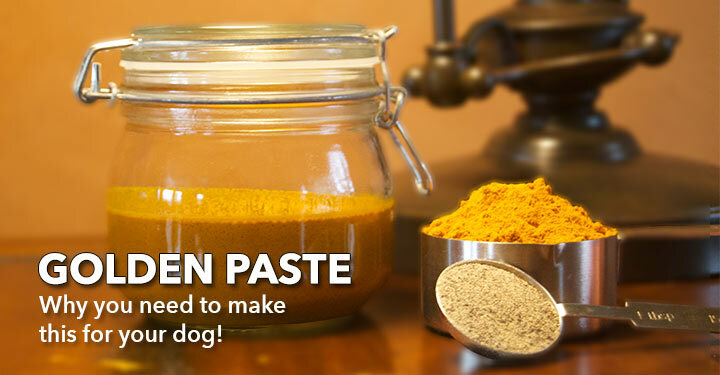 So it’s really as easy as adding a pinch of black pepper to help your dog better absorb turmeric. It really only takes a little heat from cooking to help open up turmeric’s benefits to the body (makes sense, right?). Heat up that coconut oil on medium low, sprinkle in the turmeric and freshly ground black pepper, and you’re good to go. Mix it in with your dog’s food as is, or if you want to give your dog an extra treat, add in some veggies to the cooking pan and your pup will have a nice little side dish to his usual meal. Our mouths are watering.